Men require various kinds of haircuts even though people feel there are not many options available for men, it is not true. At StyleU Salon in Glenview, men can get amazing new looks and haircuts done by our professional hairstylists near you. 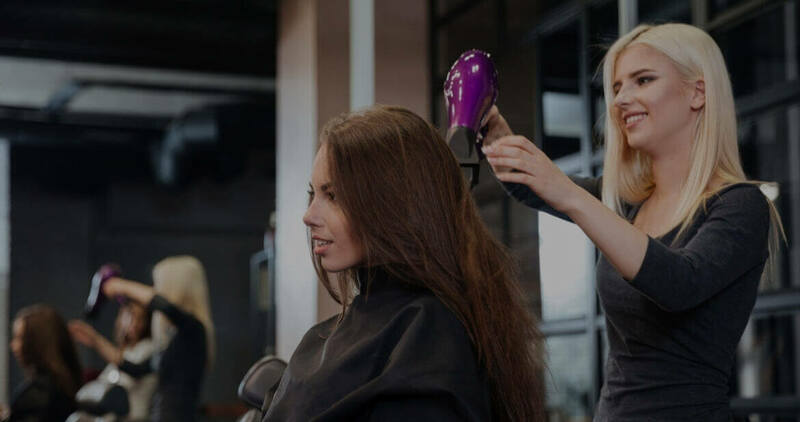 Our team specializes in women’s haircuts, men’s haircuts, kids haircuts, highlighting, hair color, bridal hair, blowouts, UPDO, makeup, hair extension, manicure and pedicure, and the latest color techniques, including balayage, ombre etc. 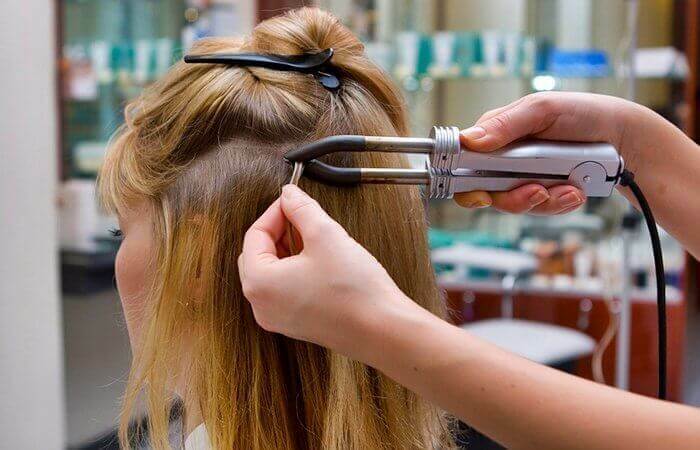 These specialties are what makes us pre-eminent experts in hair and beauty services near you in Glenview. Hair styles keep changing with time and trends going on. 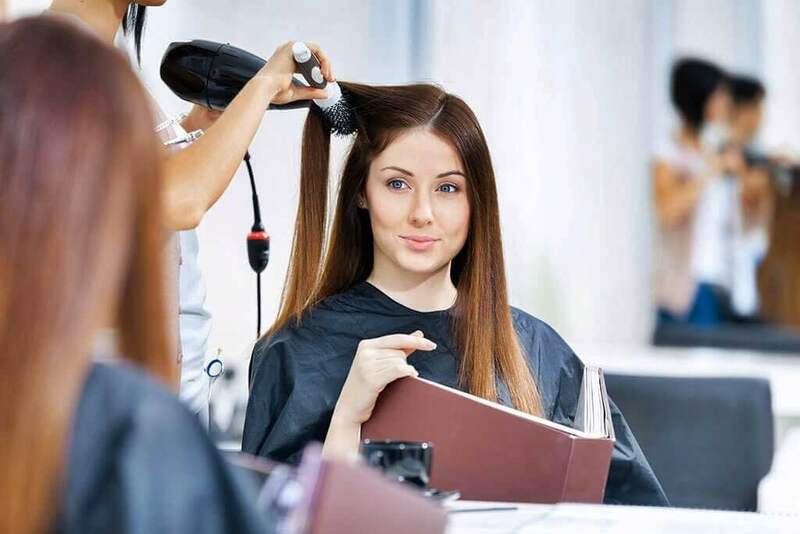 To keep up with the present trends or to get a professional look without the fear of your hair getting messed up, visit StyleU Salon in Glenview. Our hair stylists near you can get you the desired look that you want with ease and make you look sleek. Hair is something people don’t like to get messed up and our experienced professional feel the same way about it. 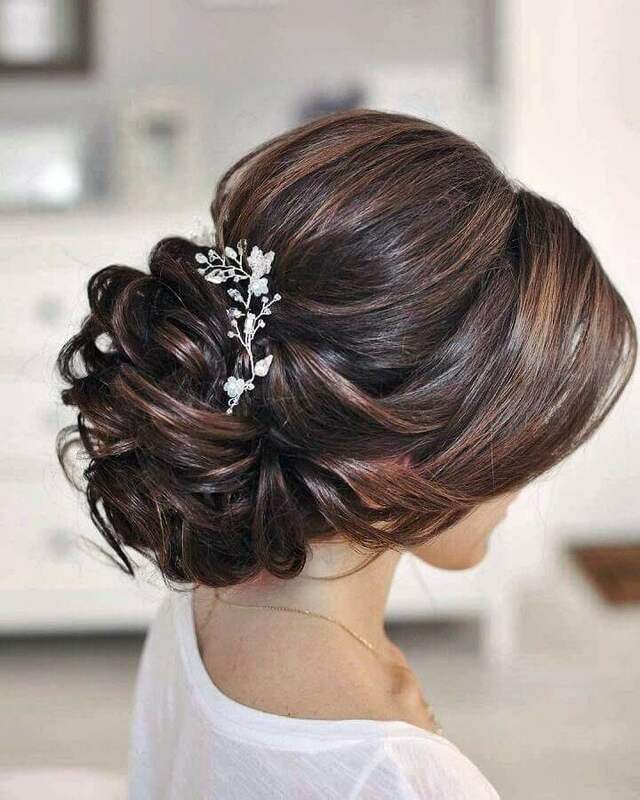 They are trained professionals and can get any sort of hairstyle done that you desire. Our beautiful boutique and comfy Glenview hair salon create a positive and relaxing ambiance, where you can enjoy the utmost comfort while relaxing with complimentary internet, Coffee, choice of organic tea. StyleU Salon in Glenview serves it clients by not only providing incomparable hair care services but various other beauty services. 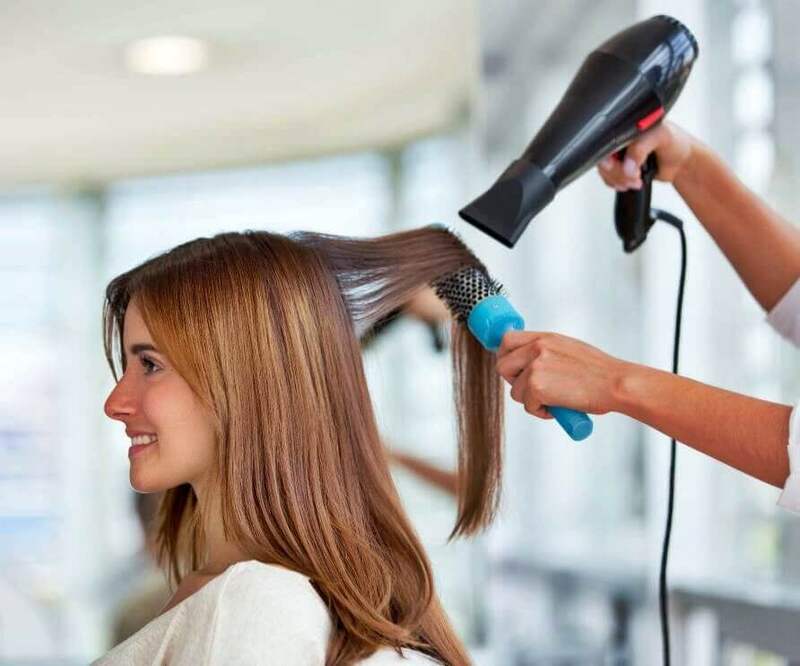 Our specialists near you believe in delivering quality service and make you look glamorous, fabulous or through out professional whichever you prefer to look like. Visit the StyleU Salon get your desired look, be it, classy or fabulous, either way, it would make you feel more confident. Come in. Get Comfortable. Get Styled. Only at StyleU Salon. 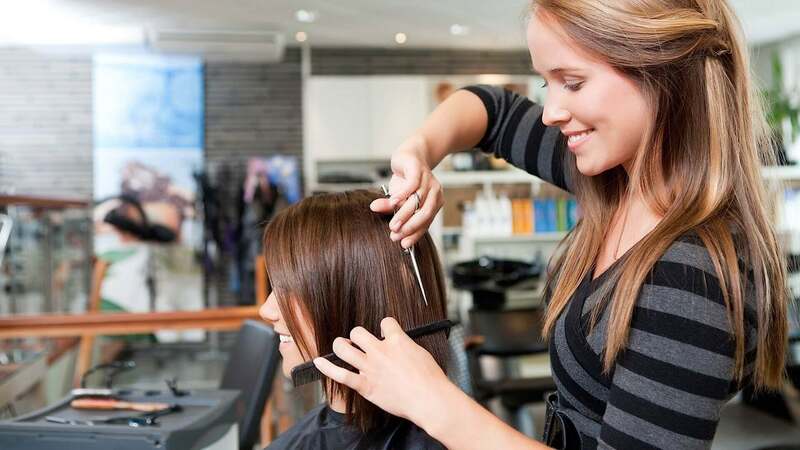 Book an appointment with StyleU salon, which is home to the top hair stylists in Glenview. 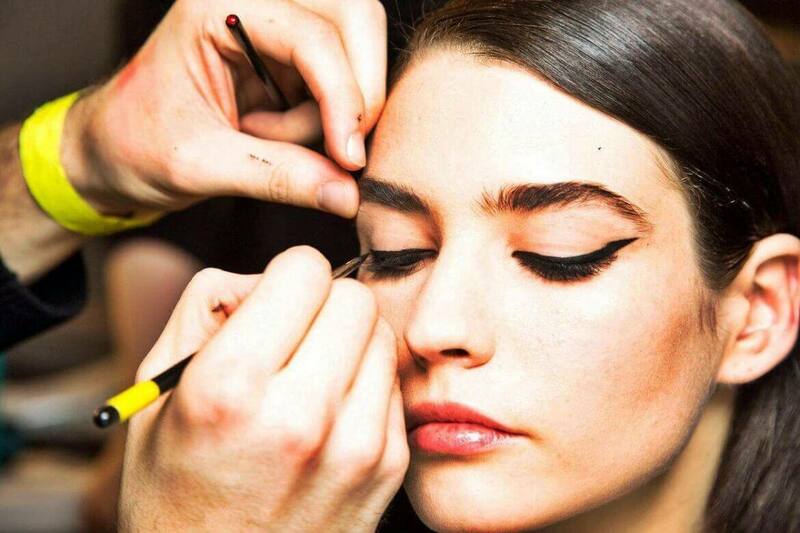 Highly skilled in their craft, our team know the art of delivering the best salon services. At StyleU Salon we can solve any hair challenge, and make you love your hair.